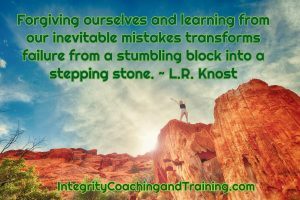 Self-Compassion and self-forgiveness are stepping stones to your success, happiness, and ability to truly be present. Start now. Try this NLP Technique and notice how much better you feel afterwards. As humans, we can be very self-critical. This self-compassion technique restores some of the balance and is good for our mental health and wellbeing. Find a place where you are comfortable and won’t be disturbed. Think of 5 characters that you regard unconditionally and whose opinion you respect such as friends, family, real or imagined hero’s, pets, toys etc. Take a deep breath, relax gently and imagine all the thousands and thousands of people in the world who also feel this way. Send them gentle good wishes, and imagine them wishing you well in return. Surround yourself with your 5 characters. 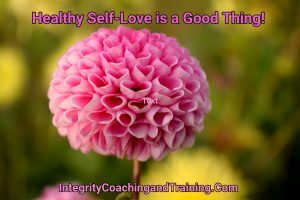 Imagine them saying to you “Be kind to yourself, care for yourself, nurture yourself, be kind, nurture, care for . . .” Repeat these words to yourself, and accept those nurturing and compassionate thoughts. When you have finished, check in with how you feel. Has anything changed? Accept however you are, don’t question it. Notice something, however small, that you can do to help yourself in the future. Come back into your day and take that learning with you. Hypno-Coaching is an, alternative treatment modality with a proven track record for success. It uses hypnosis, NLP, coaching, EFT, Mindfulness, and energy psychology, to retrain the mind and body to accomplish your goals, whatever they may be. It can be the best choice in helping you or someone you know overcome, chronic medical problems such as pain, IBS, Fibromyalgia, anxiety, phobias, smoking, excess weight, addictions and gain confidence, and perform better and improve sports performance. Hypno-Coaching can improve every area of your life. Call me for your free strategy session and learn how you can live your best life. If you need more help or have questions, give me a call or visit our STORE and choose from our wide selection of healing and personal development recordings. 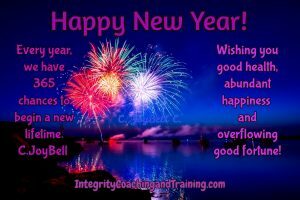 WISHING YOU THE VERY BEST IN 2019!